Relocating to the Shoalhaven makes both financial and personal sense for your business or career. 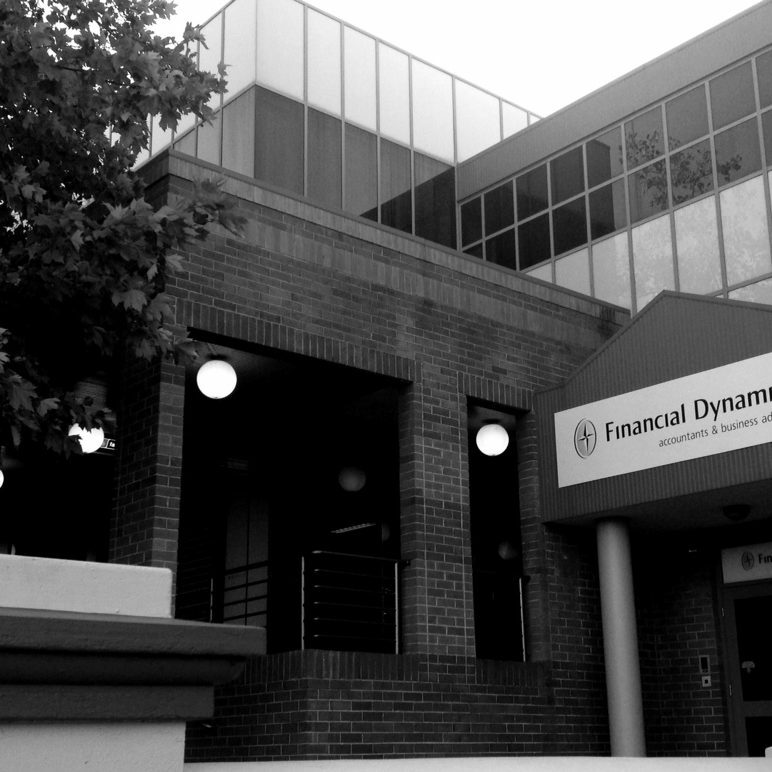 Financial Dynamics is located in the CBD of Nowra, situated on the NSW South Coast (Shoalhaven). 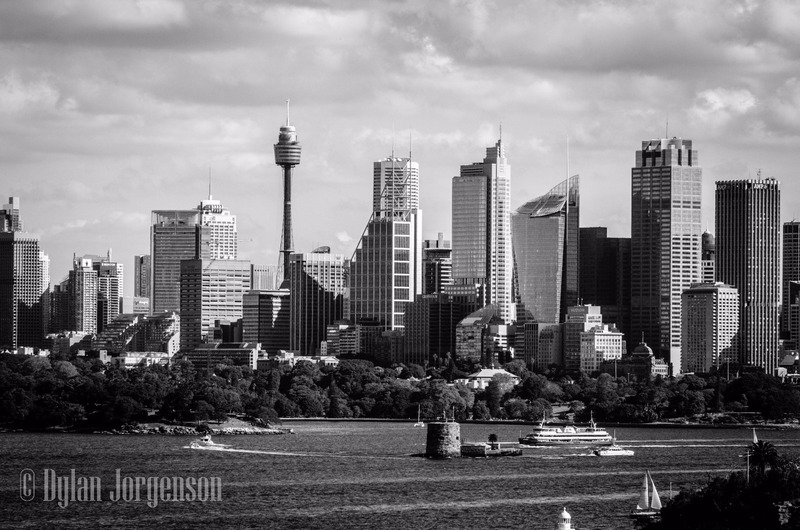 As a professional member of Chartered Accountants Australia & New Zealand we assist our clients with business decisions, income tax, tax returns, tax planning, accounting and self managed superannuation advice. Financial Dynamics is a progressive accounting and business advisory firm offering expertise and assistance to clients in meeting their statutory obligations and maximising their business wealth and opportunities. Our team can assist in all stages of planning, setup, advice and reporting obligations, maximising the benefits for your business, family and personal circumstances, whilst providing personal and professional client focused solutions. Financial Dynamics has a team of experience, each accountant with their own meaningful purpose. We listen to our clients and integrate their vision and goals with our strategic view on a regular basis, helping your business to excel. We can assist with all ATO tax return obligations, including individuals, businesses, activity statements and self managed superannuation. We specialise in small to medium business and our team can prepare your financial statements for analysis of your business, whilst achieving good outcomes. We are licensed with GPS Wealth to provide assistance with your self management superannuation fund, from setup to compliance. Does your business need assistance with its development or succession planning. Our team can assist with your growth & development needs. We listen to our clients and integrate their vision and goals with our strategic view, helping their business to create new opportunities & maximise wealth. Our team are experienced in both desktop & cloud accounting software including add-ons such as POS, investory and timesheet/rostering software. Good businesses need good planning and advice. Financial Dynamics focuses on assisting you and your business plan to achieve the best outcomes. Progressive accounting and business advice is our focus to assist creating new opportunities and maximising wealth (financial or non financial). 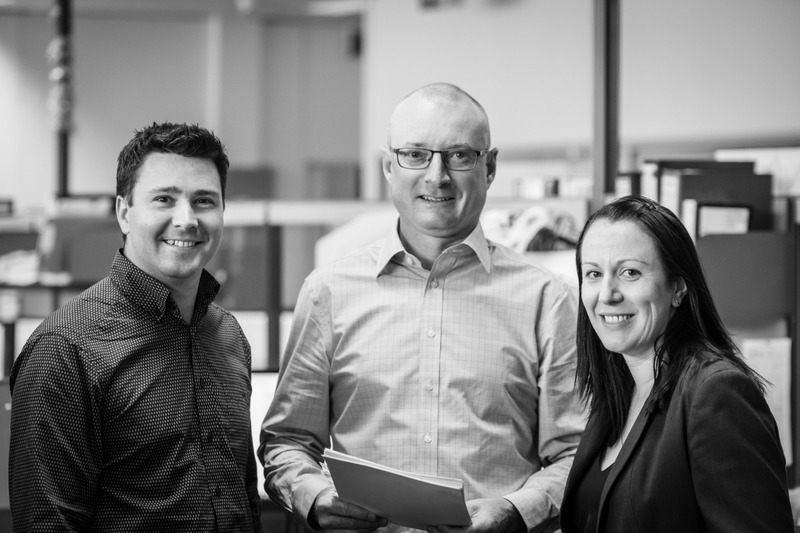 Our vision is ``Going above and beyond to help our team and clients prosper`` and this includes being an innovative alternative within accounting in the Shoalhaven.